The key to a healthy body is by living a healthy lifestyle. This healthy lifestyle is linked to a well-balanced diet, sufficient sleep and exercise. 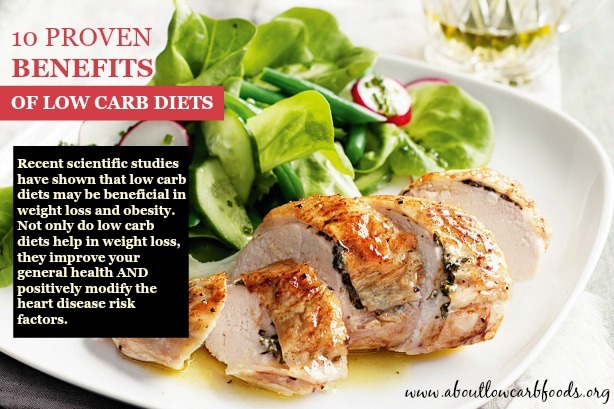 In connection with this, there are various types of diets that claim to embody a healthy lifestyle — a low carb diet embodies a low carb lifestyle. 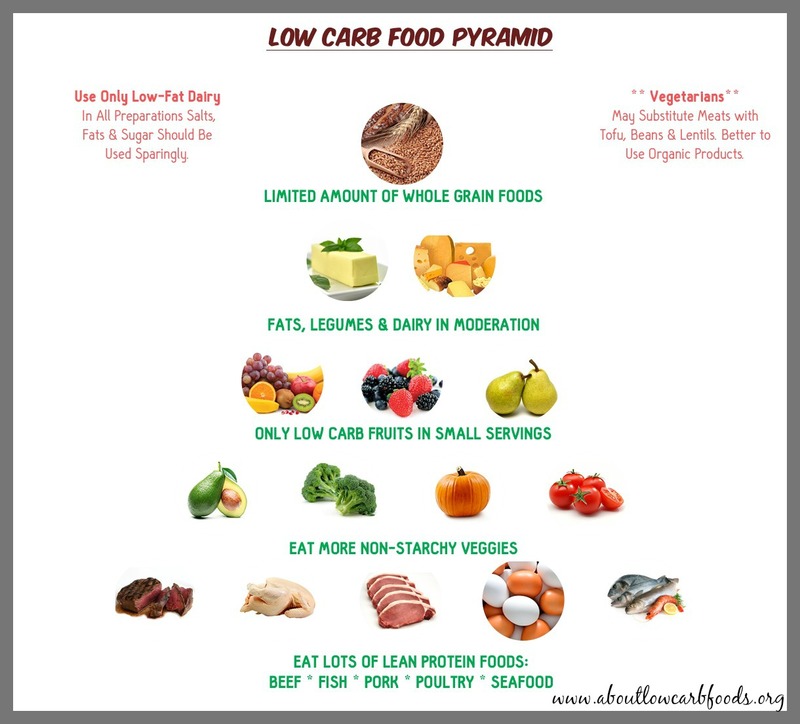 A low carb lifestyle involves going on a low carb diet, where the consumption of carbohydrate-rich foods — such as those found in grains, starchy vegetables and fruit — is restricted. Carbs are replaced by protein-rich foods — such as fish, eggs, poultry — and fat. 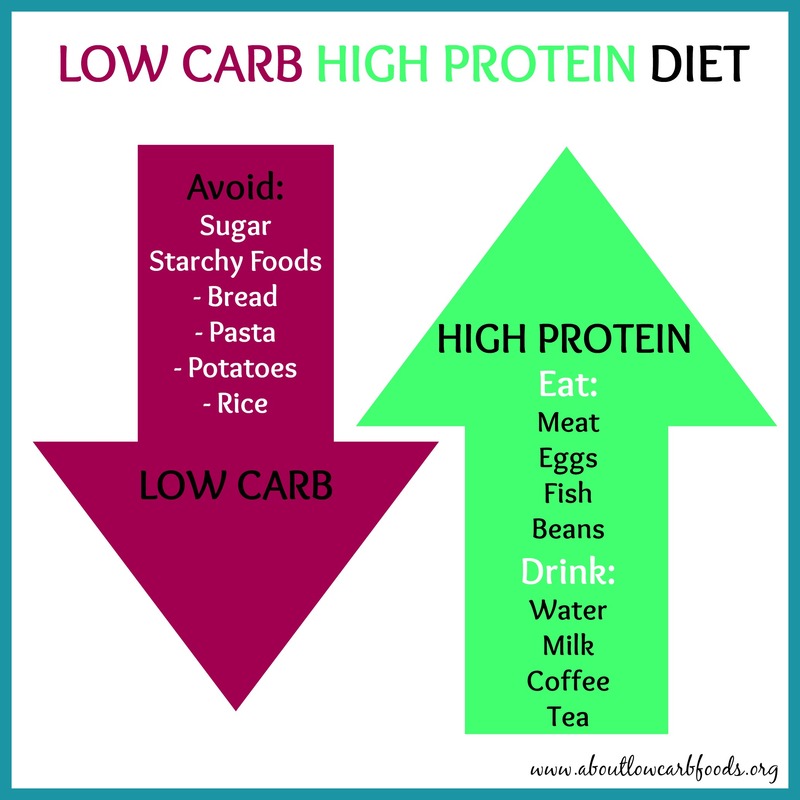 The goal of a low carb diet and lifestyle is usually to lose weight. Following a low-carb lifestyle may lead to other health benefits beyond weight loss, such as reducing risk factors associated with diabetes, heart disease and metabolic syndrome. There are numerous myths and misconceptions associated with low carb dieting and ketogenic diets. Many believe that these carb controlled diets prohibit the consumption of carbohydrates, fruits and vegetables, and alcohol. Other misconceptions focus on low carb diet side effects — such as increasing cholesterol levels, promoting heart disease and causing kidney damage. 1. Both low-carb and high-fat diets increase cholesterol levels. FACT: It has been shown that dieters who follow a low carb lifestyle had improvements in blood sugar and cholesterol levels. 2. Carb controlled diets promote heart disease. FACT: Quite the opposite is true. Numerous studies prove that carb controlled diets have higher chances of reducing the major markers for heart disease risk, including reducing blood pressure, fasting glucose, triglycerides and inflammation, and increasing HDL (good) cholesterol. In one study, low carb diets had better outcomes in nearly all markers of heart disease risk factors than three other higher-carb, lower-fat diets. And, in another study, even low carb diets that emphasized lots of animal protein and fat did not raise the risk of heart disease. 3. If you are on a low carb diet, you are prohibited to drink alcohol. FACT: According to some low carb lifestyle tips, most alcoholic beverages are low carb, though they have a high caloric content. Regular beer has about 12 grams of carbs per 12 ounce serving. Therefore moderation is key. 4. Low carb diets can cause kidney or liver damage because of the consumption of high-protein foods. FACT: This is absolutely not true. According to one study, consumption of high-protein foods by healthy individuals will not damage the kidney or liver. In fact, studies show that a low carb, ketogenic diet can actually help the kidneys heal, rather than put a strain on them. This is because the amounts of protein and fat intake recommended in low carb diets are not harmful to the kidneys or liver. 5. Low carb means elimination of fruits, vegetables and all other carbohydrates. FACT: “Low carbing” does not eliminate nutritionally dense vegetables and fruit. Fruits — watermelon, apricots and berries — can be consumed in moderate amounts. In fact, dieters on low carb diets almost always eat more vegetables than the general population and eat them more frequently. For the most part, fruits and vegetables ARE the carbohydrates eaten when following a low carb lifestyle. Your body needs some carbohydrates to function properly and to be healthy. 6. Low carb diets are short-term only, and not suitable for long-term adherence and weight maintenance. FACT: Many low carb dieters consider it a lifestyle. One study showed that long-term weight maintenance is possible on a low carb diet, and that attaining and maintaining long-term weight loss using a low carb diet is possible. 7. A low carb lifestyle causes loss of lean body mass and total body water, not loss of fat. FACT: A low carb lifestyle favorably affects body composition. In recent studies, dieters on a low carb diet lost more body fat and less lean body mass as compared to those who were on a low fat diet. 8. Glucose, in the form of carbohydrates, is the only energy source the brain can use. FACT: While brain cells require some glucose to function, they are metabolically flexible in that they can obtain the majority of their fuel from ketone bodies and fatty acids — important sources of fuel for many cell types in the body. 9. Carb controlled diets provide an insufficient amount of vitamins and minerals. FACT: Carb controlled diets allow followers to eat nutritionally dense meat, eggs, fruits and vegetables. By making good food choices, those adhering a low carb lifestyle can avoid any dietary deficiencies. 10. Low carb and ketogenic diets are dangerous, low in fiber, and harmful to your colon. FACT: There are no harmful effects from a chronic low carb or ketogenic diet. The ketogenic diet is actually being studied for its neuroprotective effects, and as therapy for conditions such as Alzheimer’s, certain cancers, Parkinson’s, diabetes and epileptic seizures. In addition, dieters on low carb and ketogenic diets eat more fibrous vegetables than they would on the standard American diet. In fact, fibrous vegetables such as cabbage, spinach and salads make up a significant portion of the carbohydrate calories allowed on low carb and ketogenic diets. This is because fiber remains undigested so it’s encouraged on low carbohydrate diets. Also, lots of low-carb foods are high in fiber.